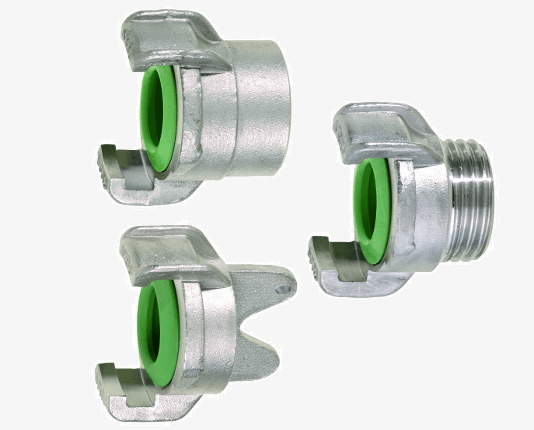 Our high quality, long-lasting Chemical Resistant Geka Couplings are perfectly suited for a multitude of different situations. They are rust, acid and alkali resistant, and thanks to their Chromium Steel material are guaranteed a long life service. All our Chemical Resistant Couplings are on sale for a limited time, grab yours while stocks last!